After several years of strife with the network, Farrah Abraham is no longer a cast member on Teen Mom. That revelation is not new, but it really feels more official since she was replaced with a pretty big name. 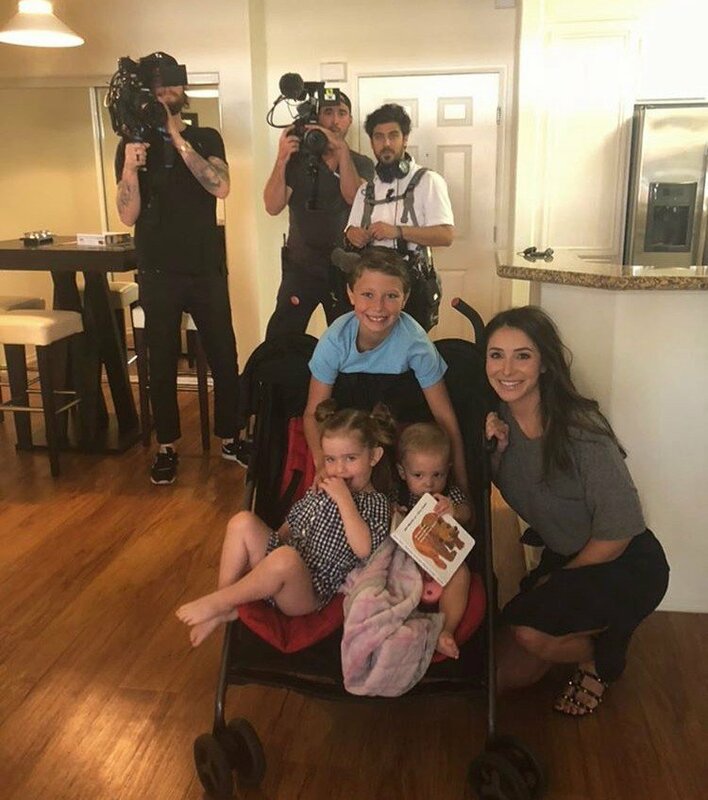 None other than Bristol Palin will be joining the cast in Farrah’s absence. Now Farrah is sounding off on the casting decision and throwing some shade- of course.